Space does not wish you well. It has no shortage of ways to kill you, and in the fifty years humans have been flying spacecraft around the Earth and out to the moon, the mortal perils have been evident. But ten of the missions were the most harrowing of all. Some of them ended in tragedy, some ended successfully—but all of them involved astronauts playing for the very highest stakes in the very deadliest place. 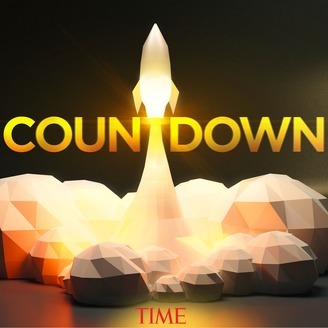 Countdown tells the tale of those ten missions—some of them American, some Russian. 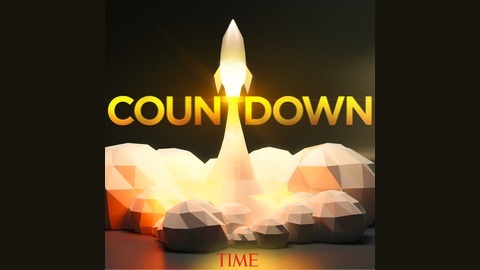 Written and narrated by Jeffrey Kluger—author of Apollo 13 and Apollo 8—Countdown recreates the space crises that every astronaut has feared, and that an unlucky handful were forced to live. Whether there would be time for forensic work before the spacecraft died was unclear—something Liebergot understood better than anyone else. It was time, he knew, to ask the question that had been playing around the edge of his mind for the past ten minutes—and, he suspected, was on a lot of other minds both on the ground and in the spacecraft too.